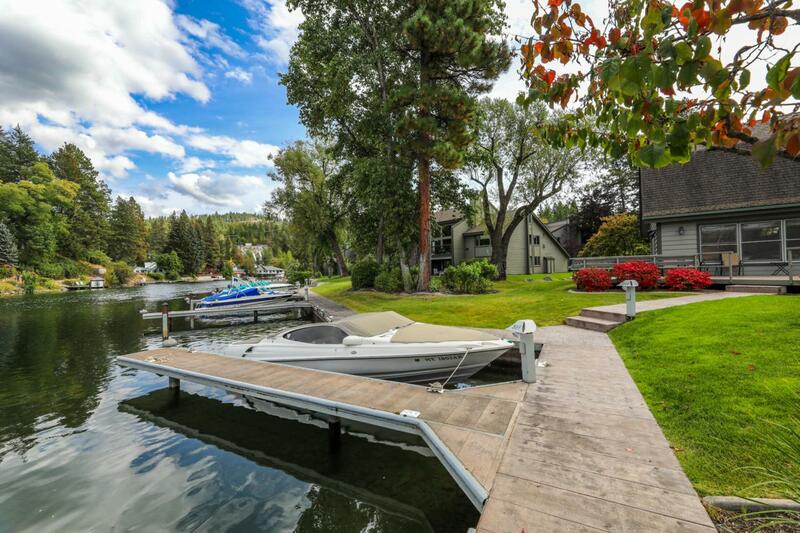 2 bed/ 2 bath Bigfork Harbor condo with assigned boat slip and direct access to Flathead Lake. Meticulously cared for with open great room floor plan, fireplace, and balcony. Recent updates in kitchen and baths. Attached garage with walk-in storage space. Located in the heart of historic Bigfork Village. Call Jeannie DeCarlo @ 406.471.8546 or your real estate professional to view this great property. Listing provided courtesy of Jeannie Ann Decarlo of Keller Williams Realty Northwest Montana.